Fancy, Shez Got It All! Fancy is a little spotted bay registered Appaloosa. 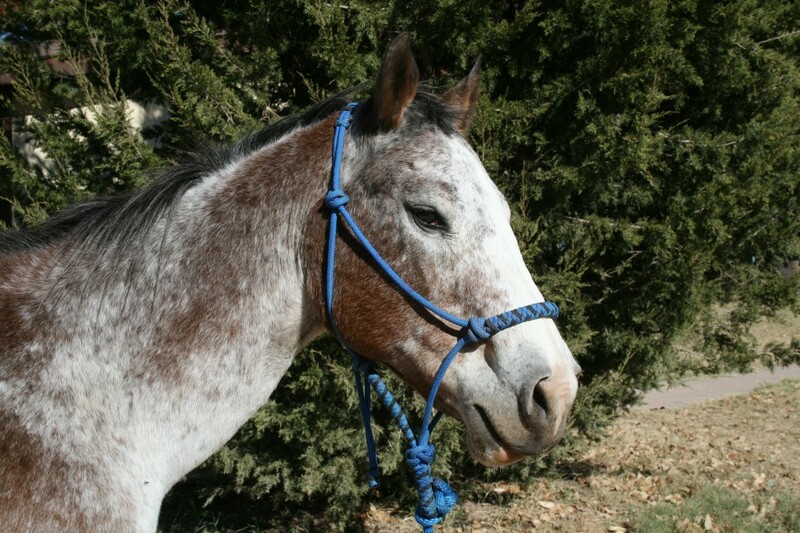 Although she is a full Appaloosa she is much shorter than most. Most people see her and simply think she is a spotted pony. She has a very short mane and tail that simply won’t grow any longer than they are now. Fancy’s size however is something we use to our advantage. She is a good horse for small children to ride on especially with her super calm temperament. Most people also assume Fancy is super old because she is very slow and super mellow. She is 21 which is older but many of our therapy horses are older than her. She has been a therapy horse for more than nine years. She has done it all from regular therapy to physical therapy and everything in between. Nothing scares Fancy and we are lucky to have her.